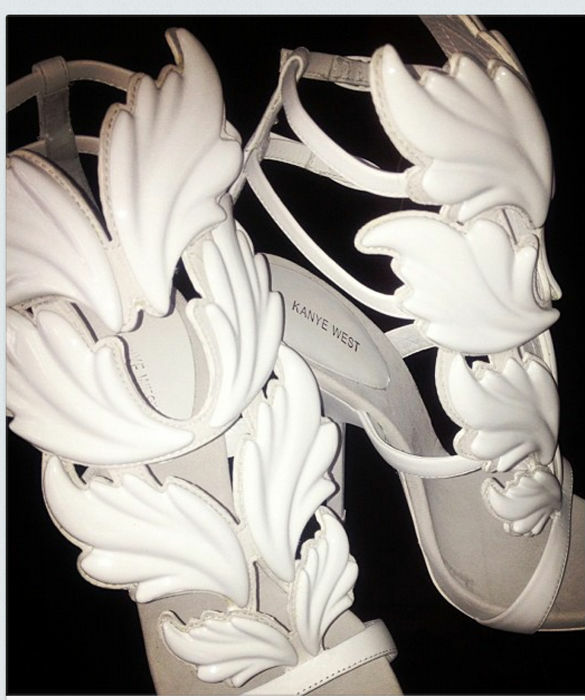 Latest collaboration between Giuseppe Zanotti & Kanye West resulted with fabulous heels called Cruel Summer. Feminine design, gentle yet modern is to die for and we can only wait for their release. Price is still unknown but having in mind the cost of U$5800 for previous KW & GZ shoes we better get our credit cards ready for melting! 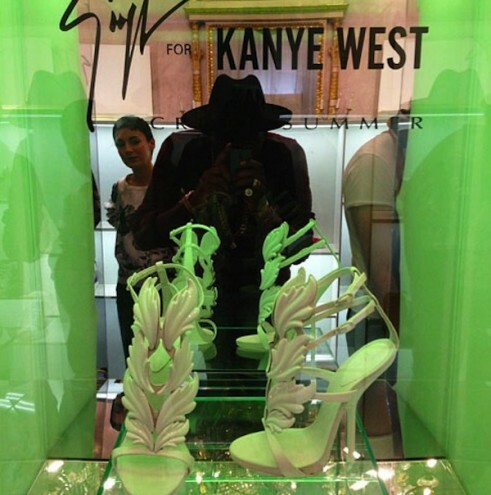 Until than we can only enjoy few photos of Kim's pair.